Sure Gro Tree Max Australia is proud to present their latest 100 percent Australian-made organic fertiliser, Biomax, which has been developed to support the wellbeing of the soil while sustaining nutrition to ensure strong and healthy plant growth. 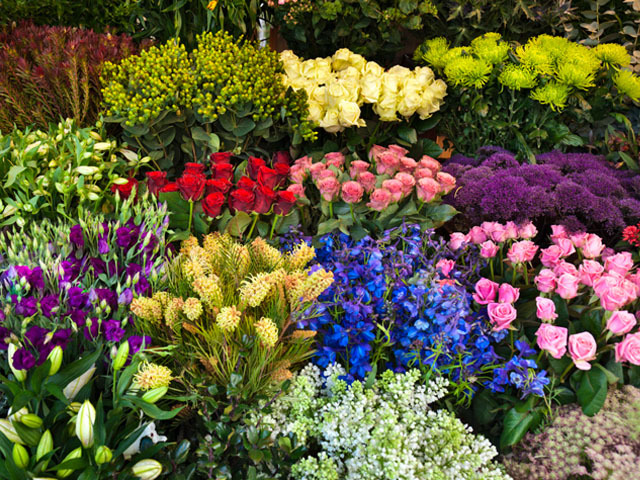 Plant nutrition is more than simple NPK (Nitrogen, Phosphorus and Potassium) values: Nitrogen (N) provides plants with a richer and more vibrant colour, Phosphorous (P) encourages healthy and strong root growth, and Potassium (K) reduces disease risk. However, these three NPK elements only scratch the surface for the production of a healthy, vibrant plant or crop. Soil health is just as important. 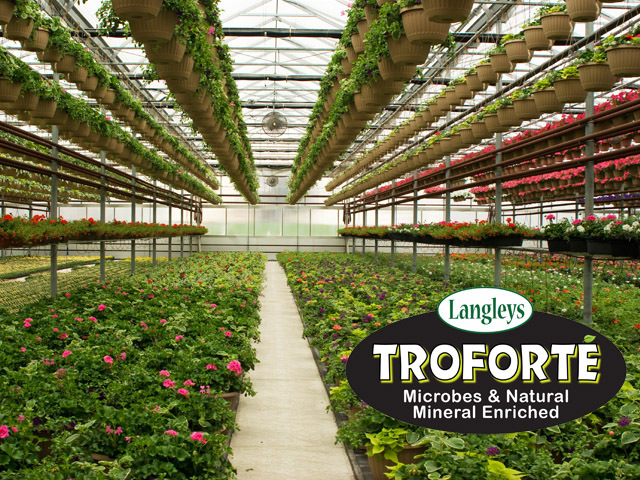 The job of the soil is to provide a healthy ecosystem that releases the essential nutrients needed for successful plant growth. If the soil fails to release these NPK elements to the plant, then the fertiliser is unable to successfully do its job – thus wasting time and money. This is where Biomax Organic Fertiliser comes into the picture. The team at Sure Gro Tree Max Australia have scientifically developed the perfect balance of nutrition to support healthy and vibrant plant growth, while simultaneously caring for the health and wellbeing of the soil. Instead of growing plants at the detriment to the soil, both components are fed together. 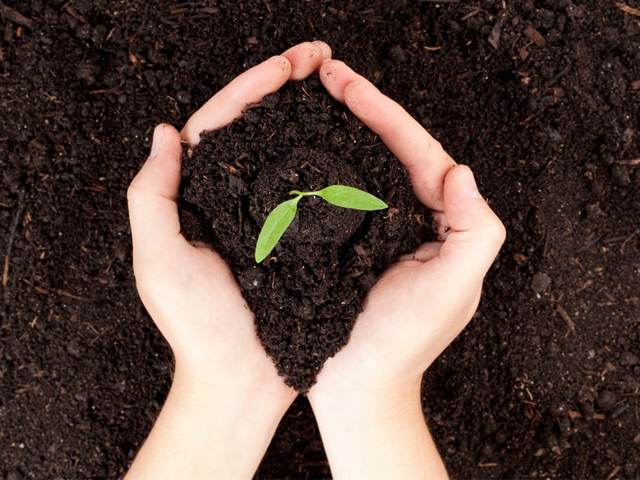 Biomax also encourages the beneficial micro-organisms that grow on the soil. As healthy soil features a high level of microbial activity, where the microorganisms work to improve soil structure, increase water capacity and protect from diseases, Biomax is designed to increase these benefits, resulting in healthy plant growth. 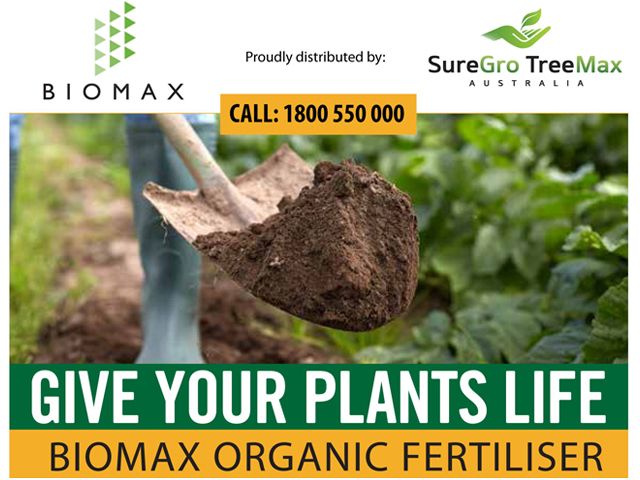 To find out more about Biomax Organic Fertiliser, contact Sure Gro Tree Max via the links below. 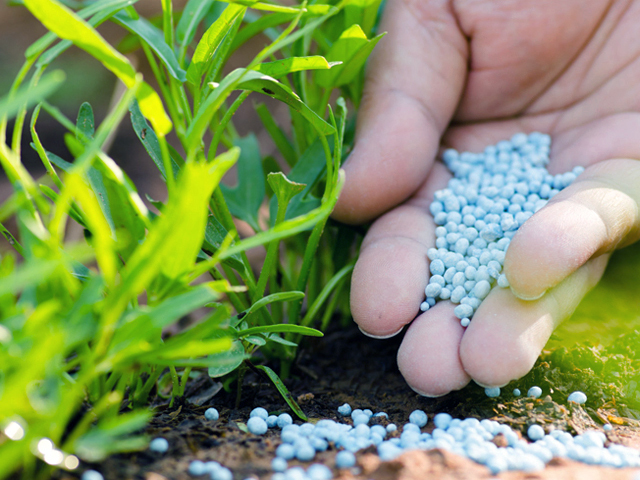 UNDERSTANDING PHOSPHOROUS; IS IT NECESSARY FOR NURSERY CROPS?